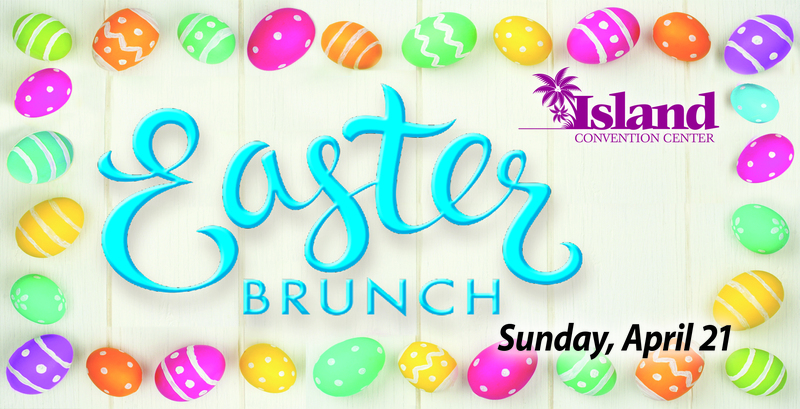 Enjoy an Easter Brunch at the Island on Sunday, April 21 from 10 AM – 4 PM EST. For reservations for parties of 5 or more, please call (906) 723-2091. Island Club discounts and redemptions, and bus discounts accepted.